No matter how much you prepare and organize, it is almost always hectic as a child care director, owner or operator. All it takes is one sick child, late delivery or missing form to throw off your entire day. 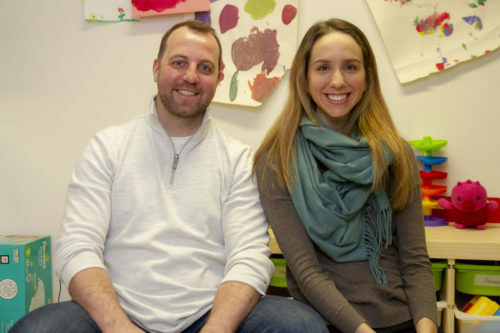 Becoming an efficient child care provider is a combination of many factors that all contribute towards making your center run as smoothly as possible. But it’s not just enough to find these techniques and give them a try — you have to be consistent so they become a regular part of your routine. It may seem daunting to introduce new procedures for your already busy staff, but sometimes a little upfront work will save you a lot of time and energy in the long run. 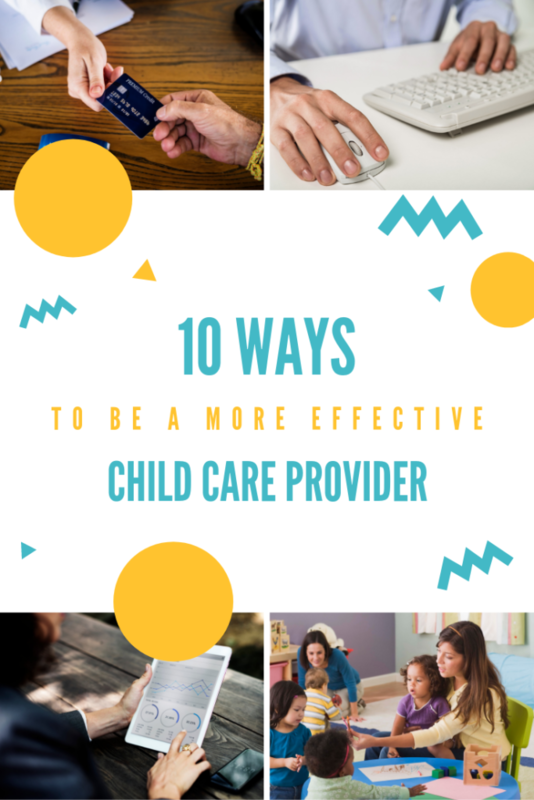 In this article, we’ll go over 10 techniques to help you become a more effective child care provider. Keep an open mind and see which ones might work well at your daycare or preschool! What activity did Room 2 do in the morning three Tuesdays ago? Have all of the activities in the last month checked off all of the requirements for the framework that your center is following? If you’re planning and tracking activities by paper, you’ll need to do a lot of page flipping and cross-referencing to find out. Example of editing an activity schedule. By incorporating digital activity planning and tracking at your child care center, accessing information at a moment’s notice is much simpler because it is always with you on your smartphone, tablet or computer. Digital activity tracking can even be tagged and categorized automatically in many different ways, making administrative reports much easier. Whether it’s by child, classroom, lesson, cognitive domain, or anything else you keep track of, digital records allow for easy searching, sorting and filtering, which means less time for administrators compiling all of this information. Daily sheets are how staff and parents keep a pulse on how a child is developing, which is why it is so important that they are accurate and detailed. Unfortunately, early childhood educators are often so busy that making observations the moment they happen for every child in their class can be impossible. This results in teachers catching up during nap time or after school to fill out all of their reports. But when you need to recall how many times each of 10 children went to the bathroom, how much of each meal and snack they ate, how they felt during each activity, and so on, it’s easy to see how these reports may not be 100% accurate. Example update screen dashboard to make an observation. Improving the way teachers make their documentations will dramatically improve the accuracy of your center’s reporting for each child. A system that allows teachers to make an observation in just a few taps in the moment — even when very busy — means that they’ll have to rely on memory less and less. 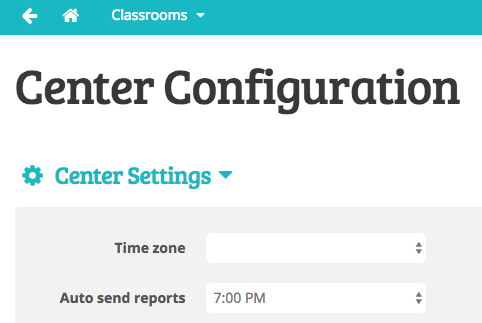 Configuring when to automatically send daily reports to parents. 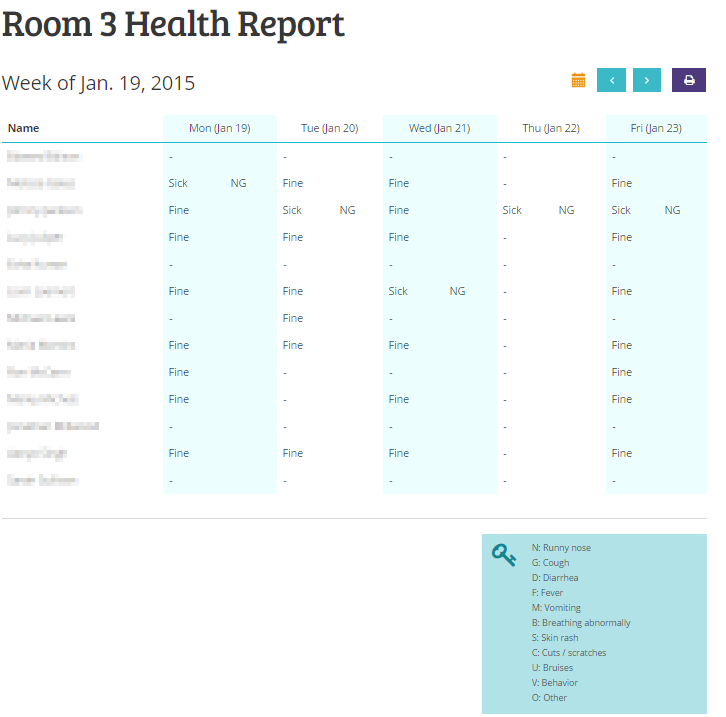 Once you have collected detailed documentation for each child, creating a parent-ready daily sheet becomes easy. Digital observations can also be used in ways that make reports more meaningful for parents and educators. Seeing a picture of a child actually doing an activity or a pie chart of how much a child has developed each foundational skill makes information come alive in a way that is easier to understand. Whether it’s marking an activity as completed or reminding parents to bring snow pants tomorrow, an observation for one child is often the same for all the others in a class. This creates a ton of repetitive work when filling out daily sheets. When keeping digital records, bulk updates can be done at once to make reporting faster and simpler. Just create make your observation, press the Select All button, and then update. Checking out all children at once. Because this saves a lot of time, it can be tempting to over-use. Make sure that your teachers are properly trained to use this feature only when it won’t be at the expense of noting particular observations or milestones for each child. 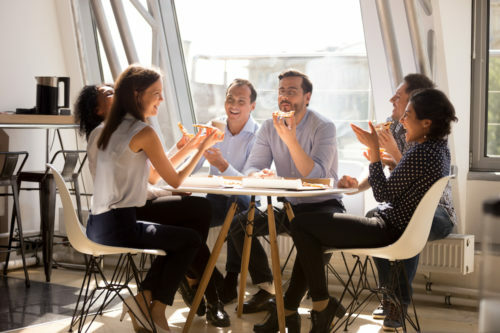 Having a proper billing system in place can dramatically reduce the amount of administrative work required to ensure you are receiving all of your payments. Example of a billing dashboard. 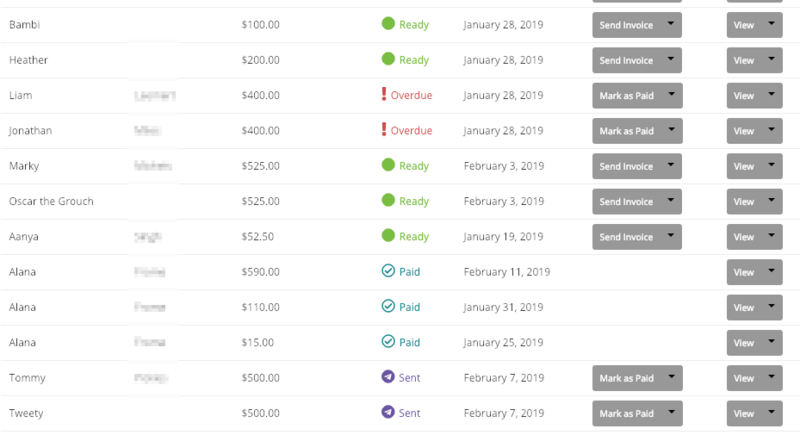 An intuitive billing dashboard will allow you to send invoices to a parent’s inbox (where they can’t lose it! ), tracking paid, pending or overdue payments, and re-send invoices when necessary. Wouldn’t it be great to never chase another payment again? By adding credit card or banking as payment options, your center can automatically charge parents so they don’t have to remember to make a payment every time they receive an invoice. Your business would be just like an Internet, cell phone or cable company, automatically charging when a payment is due. Whether all parents sign up for automatic payments or you just get one family on board, having one less payment to chase can make a world of difference and save some awkward conversations. As they say, “a picture is worth a thousand words.” No matter how much your teachers tell parents about the progress their child is making, there’s nothing quite like seeing a picture of their kiddo actually in the middle of the activity. Adding a photo, video or collage to an entry. By using a child care app to track development, teachers can snap in-the-moment pictures or videos to include in your reports that you send to parents. This also helps to verify what you are reporting; the more visuals you have, the better prepared you will be to verify what has been added to your reports. If you are following a specific State curriculum or assessment framework, then the observations your teachers make throughout the day need to be aligned with the criteria specified within the framework you are following. With many observations made for each child every day, it can quickly become an administrative headache to see which domain each observation pertained to. 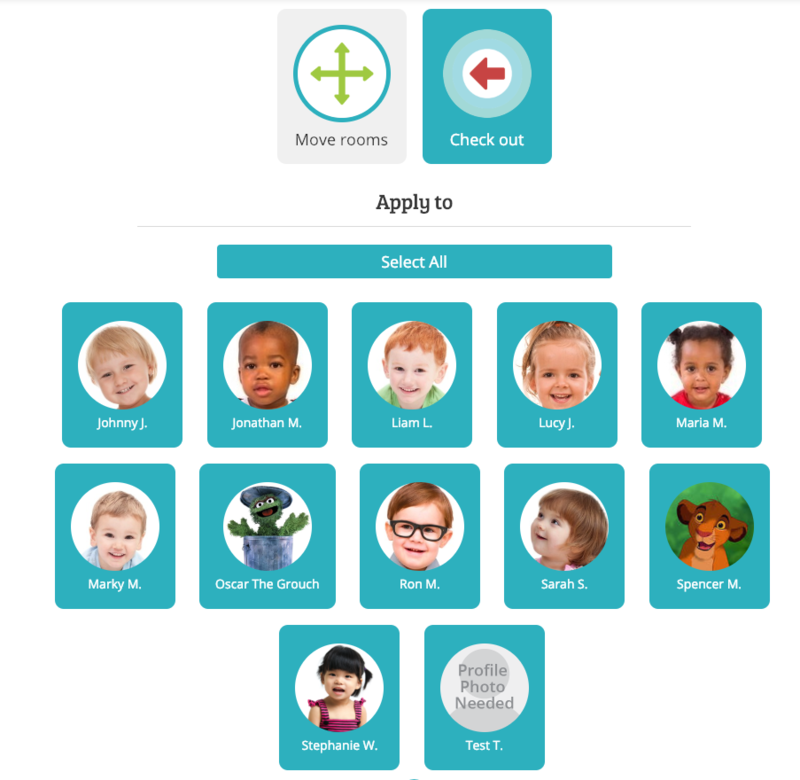 Using a child care app, you may have the ability to automatically match an activity with the skill or foundation it is related to. This helps to categorize your observations, so later on when you need to check how Billy’s social skills have been developing, you will conveniently find them all in one place. For example, here’s an example of a program director adding an activity to their weekly planner. 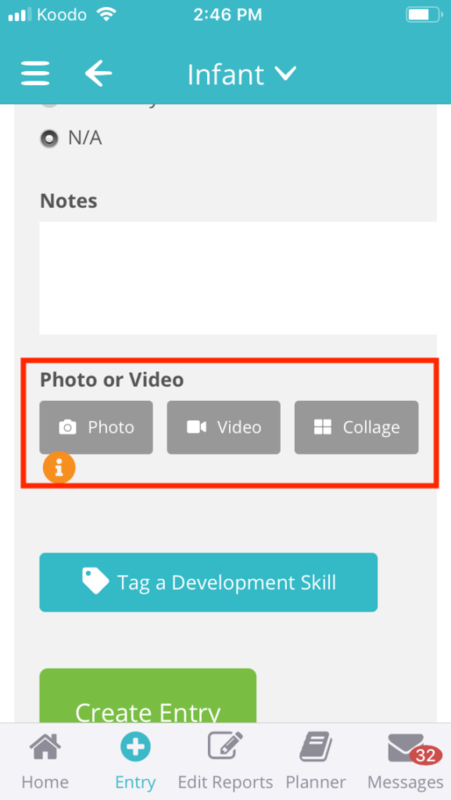 When teachers log an observation, it will be tagged automatically with the right domain, skill and indicators. 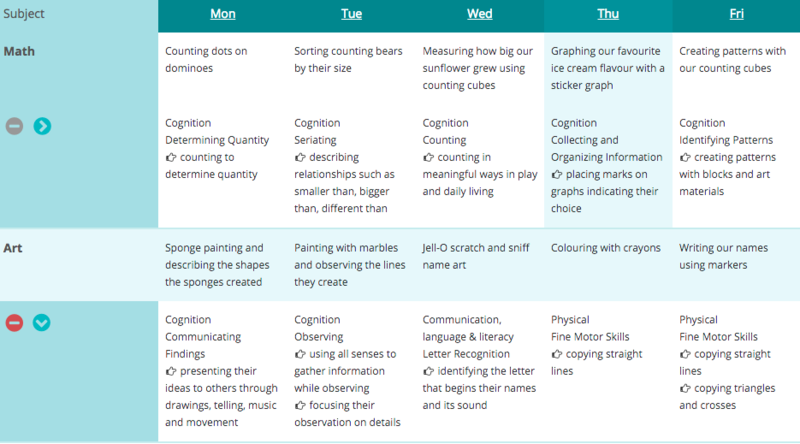 Adding an activity to an activity planner and linking it with skills and indicators. 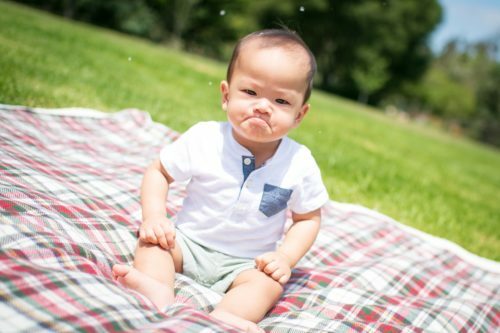 Runny noses and coughs are a fact of life at a child care center. To avoid an outbreak that sends all of your kiddos and staff home, it’s crucial to stay on top of your health records. 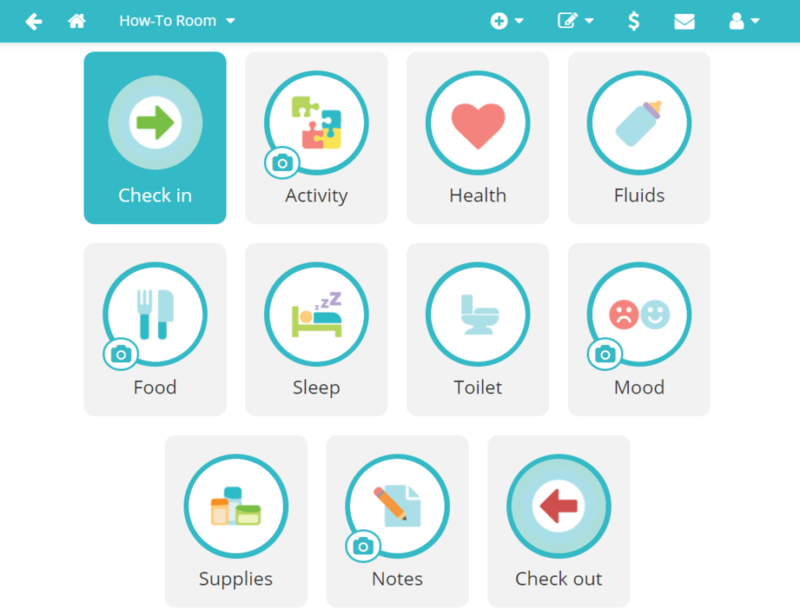 Seeing a quick snapshot of each room provides you with easy access to the health of each child in your care. This will enable you to follow up when necessary or know who to keep a close eye on. Similarly, if records are missing for some children, this will be easier to catch so there’s less chance of an illness going unreported. If you’ve just opened the doors for the morning and find you’re knee-deep in water, there are a lot of urgent things to take care of. Sending 75 text messages to parents telling them to keep the kiddos home is the last thing you want to be doing. Texting an entire center’s parents and teachers at once. 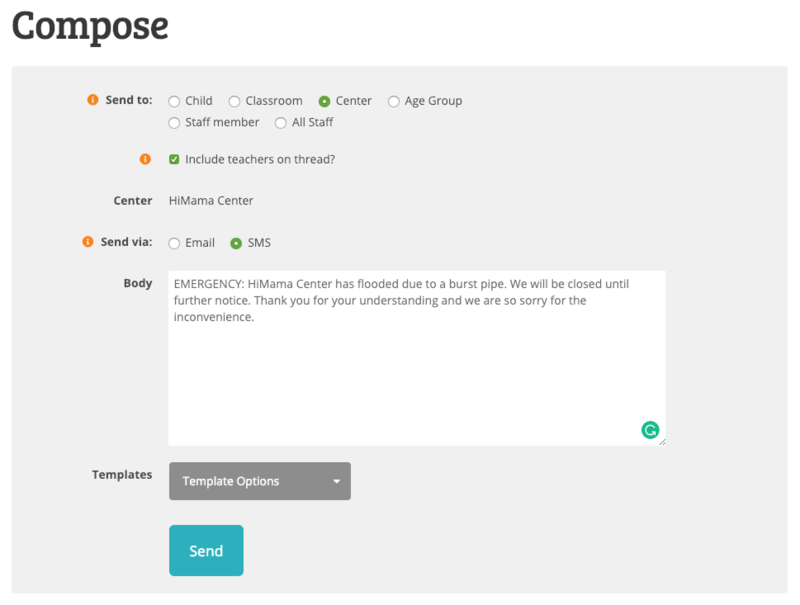 Having the option to mass text or email all parents at once will save important time when emergencies happen. 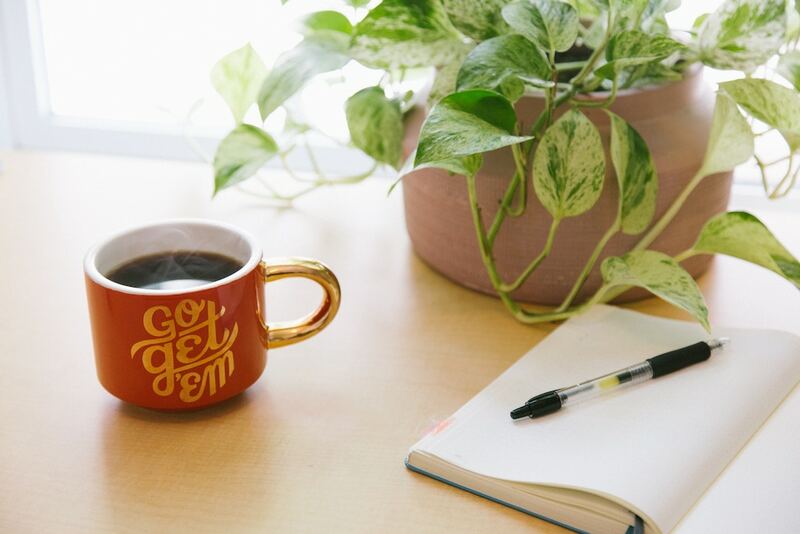 Saving any time you can on administrative duties so you can focus on the issue at hand means that you can get things back to normal as soon as possible. 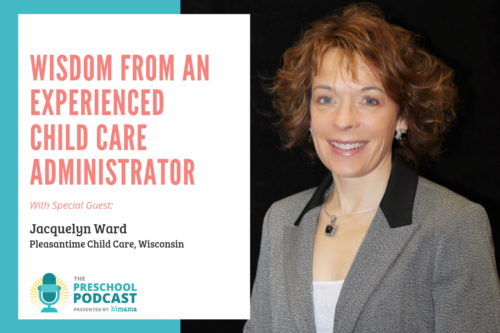 Keeping a child care center running smoothly can be a very busy and stressful job, which is why it is so important to find little ways to improve efficiency wherever possible. At the end of the day, it’s all about finding a system that works for you. If you have any efficiency tips that weren’t covered in this article, please share them with the community in the comments below!